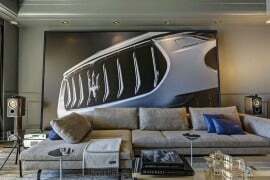 Celebrated Italian car manufacture Maserati earlier gave us a sneak preview on its much-awaited Ghibli., later debuting it at the Shanghai Motor Show. 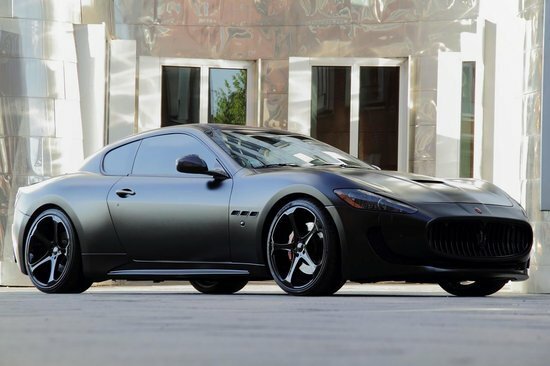 And yes, the car is a beauty to behold. 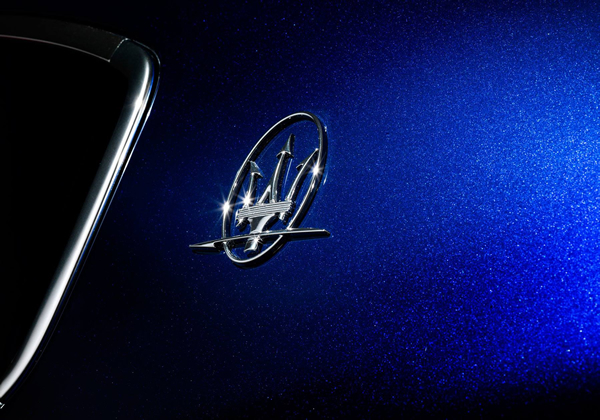 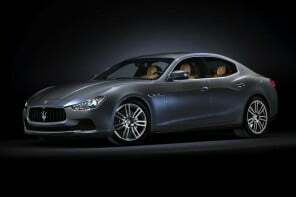 News has it now, that the super car manufacturer has recently included a new Ghibli avatar in Blu Emozione finish. 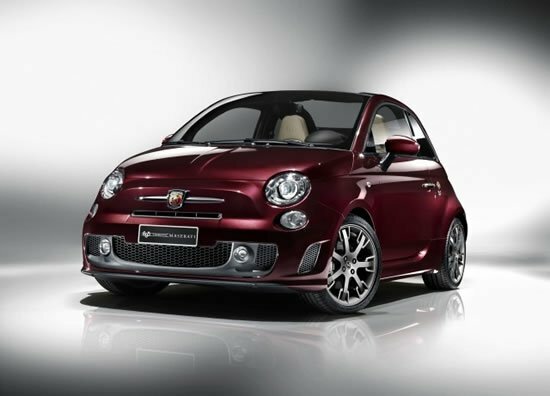 And by the looks of it, this version would surely turn out to be the unique stand out from among its Italian counterparts. 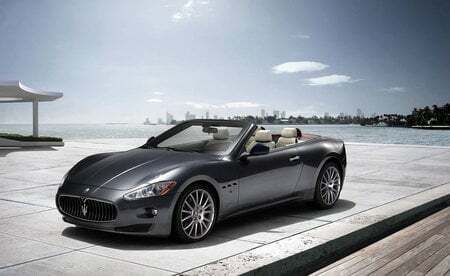 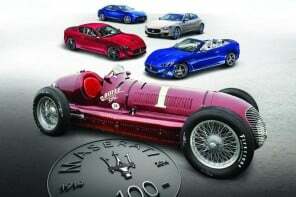 Maserati in its own words described the new entrant as ‘a unique fusion of elegance and sportiness’. 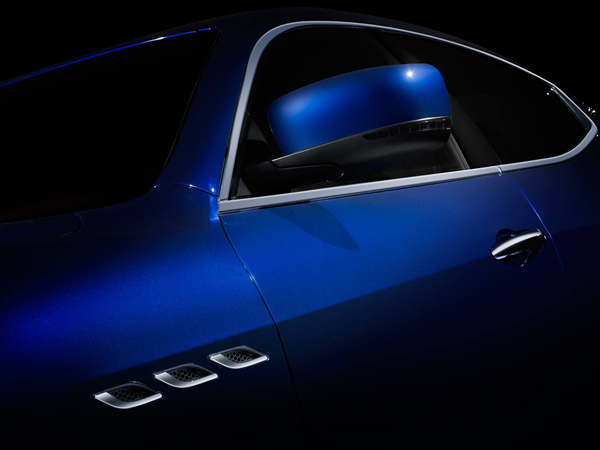 Rightly said, this glamorous sedan designed by young Giorgetto Giugiaro holds resemblance to the 1967 Ghibli sporting a strong personality. 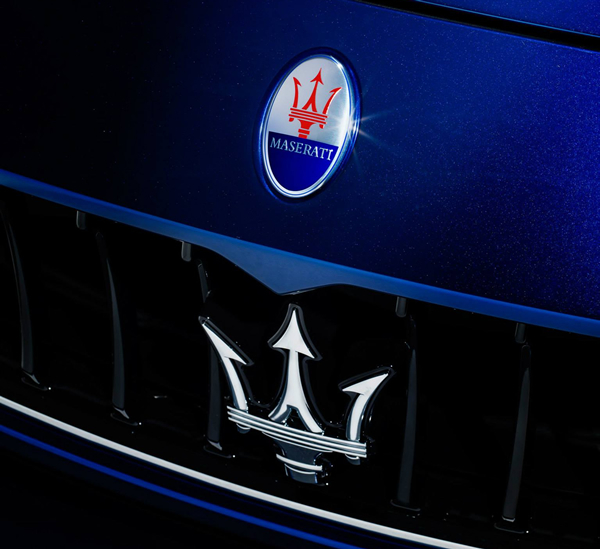 The Maserati Ghibli has a personality of its own, presenting its owner with a unique experience. 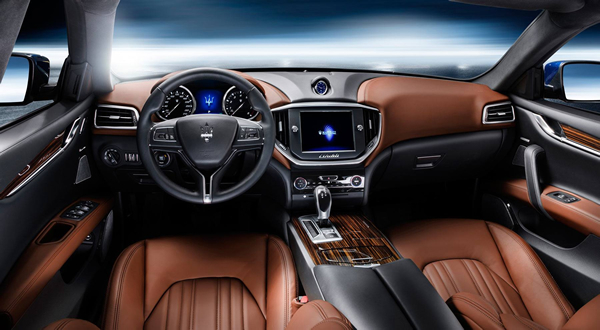 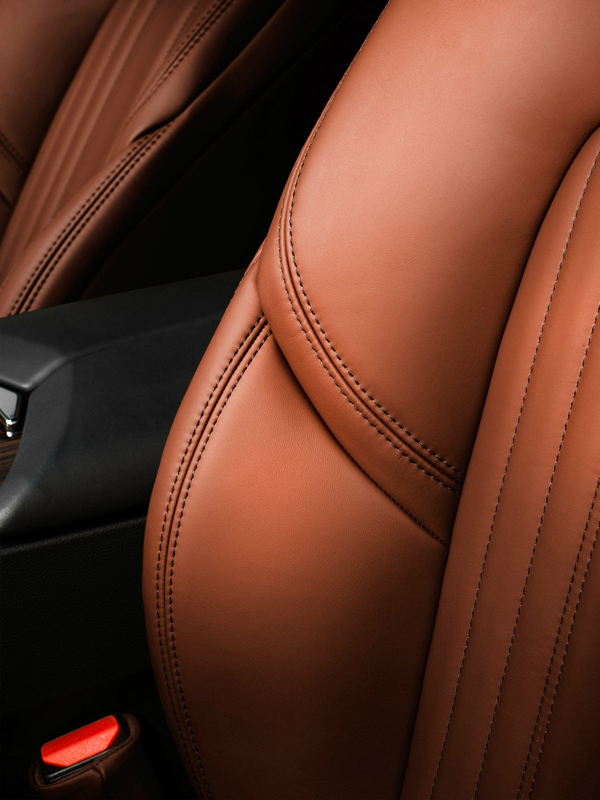 Starting from its exteriors to its interiors, the car exudes opulence. 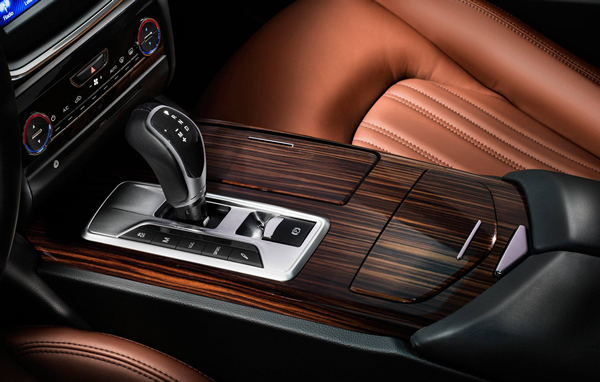 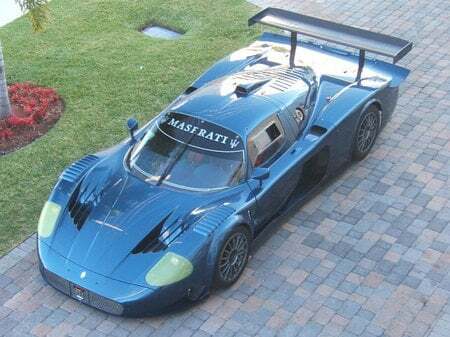 Exquisite detailing has gone on to turning this car into a running reality. 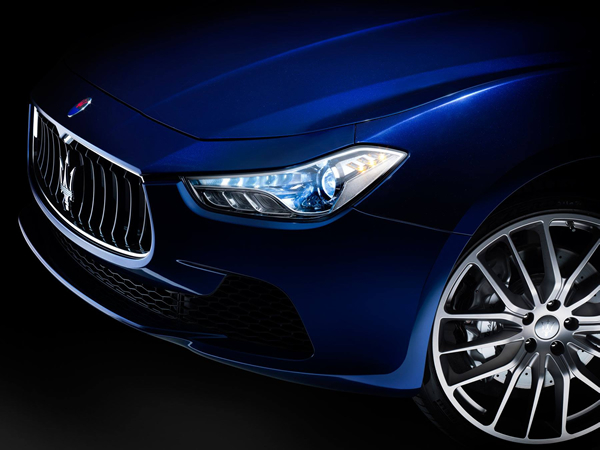 The Maserati Ghibli range comprises of three models the sporty 410 HP Ghibli S version, also available with Q4, the 330 HP Ghibli and, last but not least, the versatile but exciting 275 HP Ghibli Diesel. 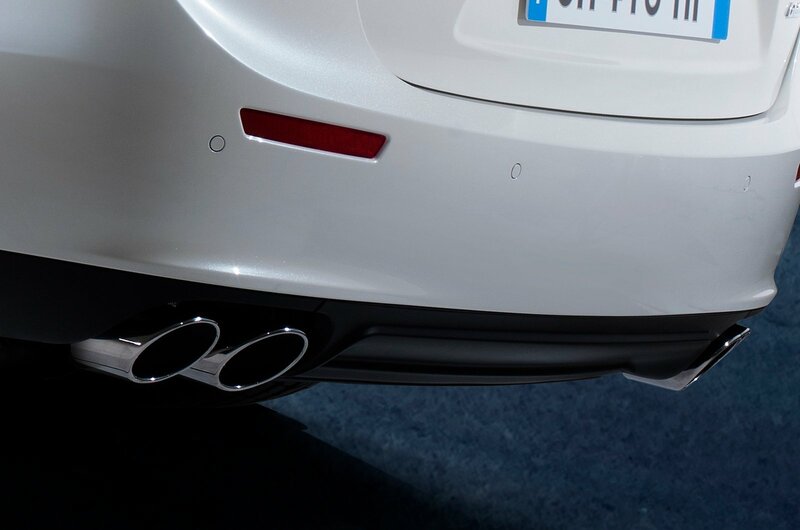 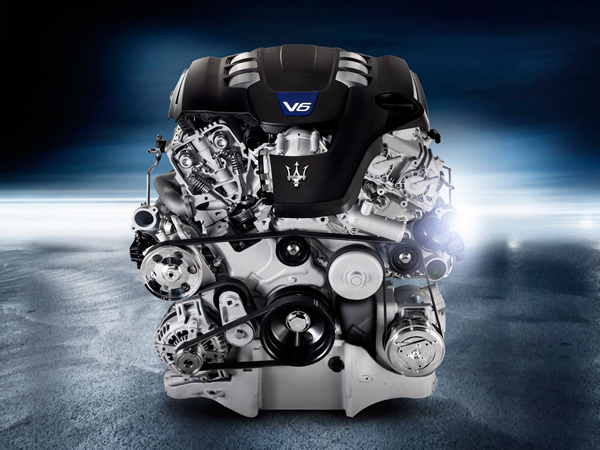 Innovative V6 engines drive these with a sporty soul and unmistakable sound – including the first diesel engine in Maserati’s history – which, combined with the rear-wheel drive, the Q4 “on demand” AWD and other high-tech features, delivers all the driving pleasure with which Maserati is synonymous.